The people of Israel didn’t have to even touch the Philistines to win the battle against them to begin with The Lord had already fought their battle. Now as Samuel was offering up the burnt offering, the philistines drew near to battle against Israel. But the Lord thundered with a loud thunder upon the philistines that day and so confused them that they were overcome before Israel. As they cried out to God and asked for forgiveness, and turned away from their sins, and sacrificed an offering,They handed their battles over to God. But they had to recognize that the battle does not belong to them. The battle belongs to God the creator of strength itself. They Israelites were afraid when the philistines were coming up against them. Because they had lost the battle before. But they only lost the battle before because they continued in sin and didn’t ask for forgiveness. They only lost because, they went to war without the presence of God. They took the ark of God to their first battle against the philistines but they didn’t submit matters in God’s hands. God is faithful, when you submit matters in His hands and walk in obedience with Him, He will fight your battles for you. God doesn’t even need to fight because the battle field belongs to Him. So don’t be afraid. 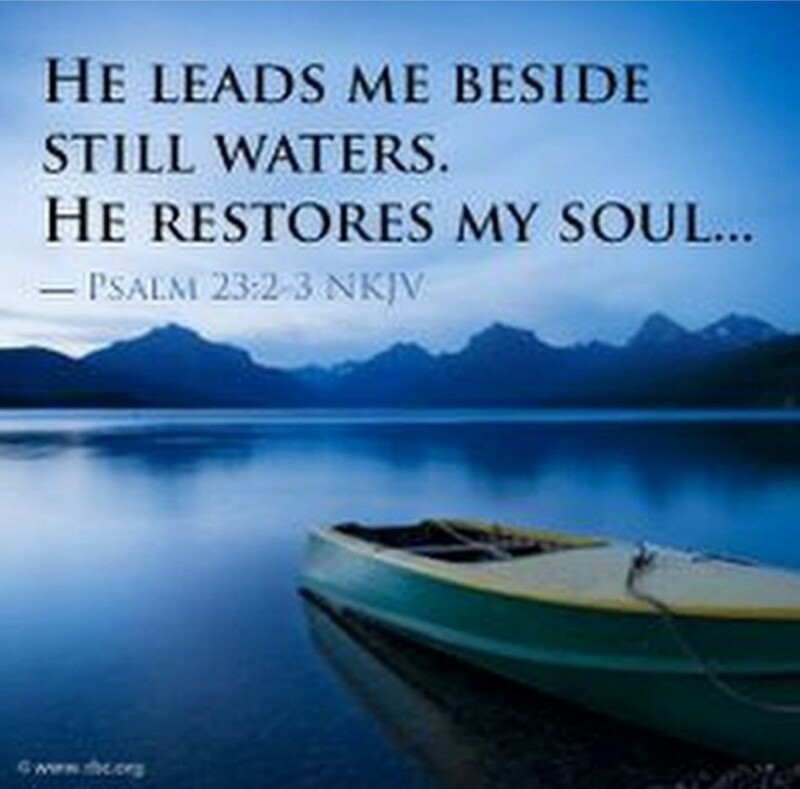 When you leave matters in God’s hands, God’s hands will be in everything. When you pray or call upon God and there’s no need to be afraid. The Lord will fight for you and you will hold your peace. Just like the Israelites, you don’t have to touch anyone with a finger. Go down on your knees in prayer and thank God because with Him on your side, no weapon formed against you will prosper. David had to leave the comfort of His parents house. The comfort of His family and position Himself in the place where God’s will for His life will be manifested. He had to be in the surrounding of where He would soon become who God has destined Him to be. David had a choice, to stay in the kings house and serve, or choose what He was used to and comfortable with that is take care of His fathers sheep. God’s will is not in your comfort zone. Yes you will have peace within you. Because when something is comfortable or a place is comfortable you don’t have to strive for your best. You don’t have to make commitments, it comes nice and easy and you are not challenged. What’s uncomfortable will challenge you to think outside the box. Will bring out what you never knew you had in you. 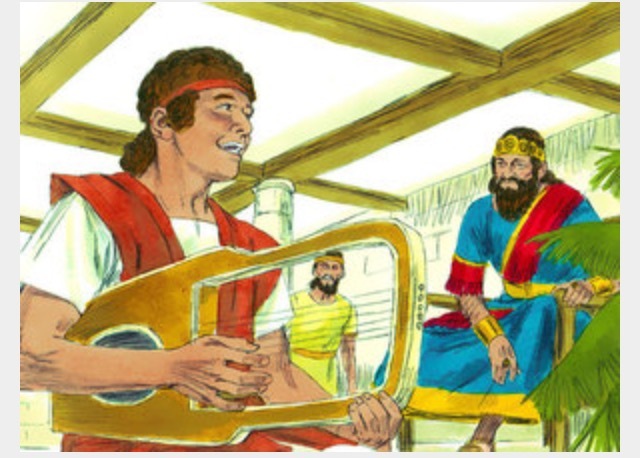 God gave David an opportunity to enter the palace but not as a king first, but as a servant for Saul. Don’t despise your small beginnings. Sometimes you start by serving in the place where you will lead. Even when you know God has spoken to you regarding that you will lead doesn’t mean you go in and tell people what to do. When you humble yourself and do what you need to do, God will lift you up in His time. 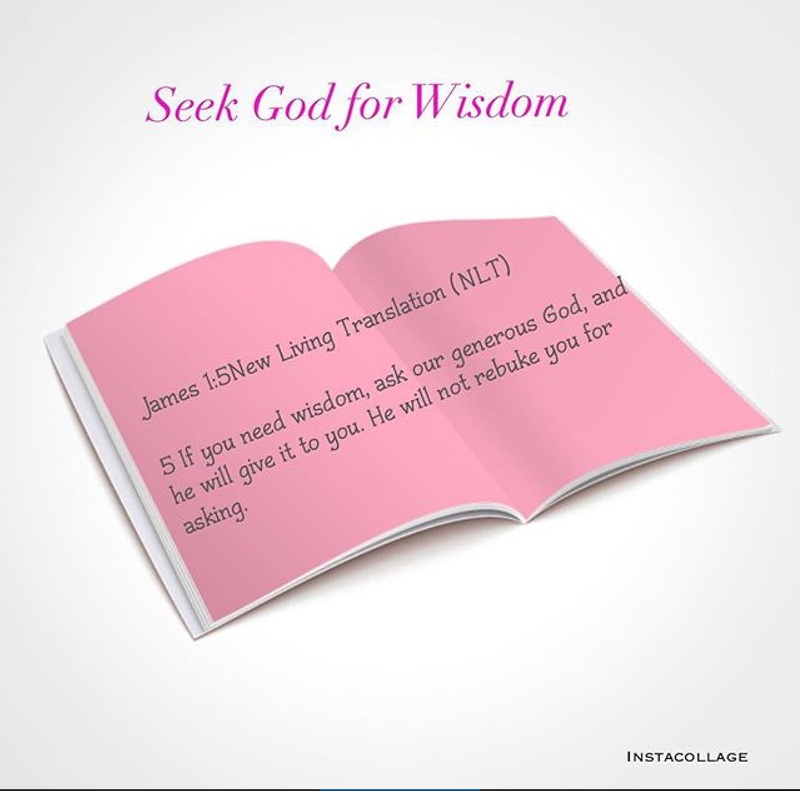 ( James 4:10 humble yourself before the Lord and He will lift you up). Even when God has anointed you to be King, Even when you have received the prophecy of who God has called you to be, not everyone needs to know. You don’t need to advertise it. 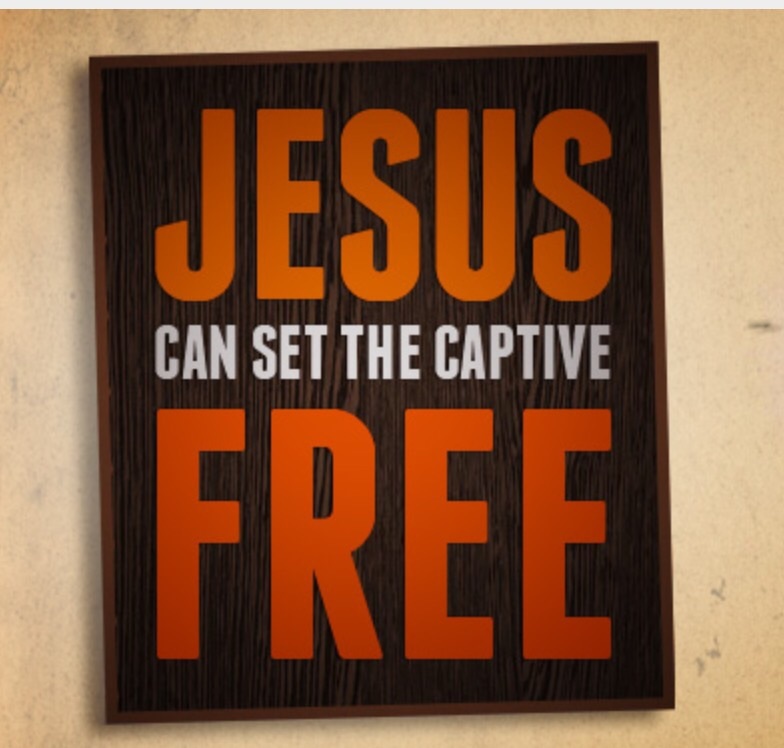 God in His own time will open the doors and will release you for His glory. He is the one that said you will become the preacher, the king, the writer, the singer. So what you need to do is position yourself in the atmosphere where God will establish you. So you can learn, so you can see in the ins and outs of what’s happens there. So when He is ready to bring you up, nobody can take you out. Some situations and issues come and look intimidating, they look big with the naked eye, But God’s spirit within you is far greater than that situation. 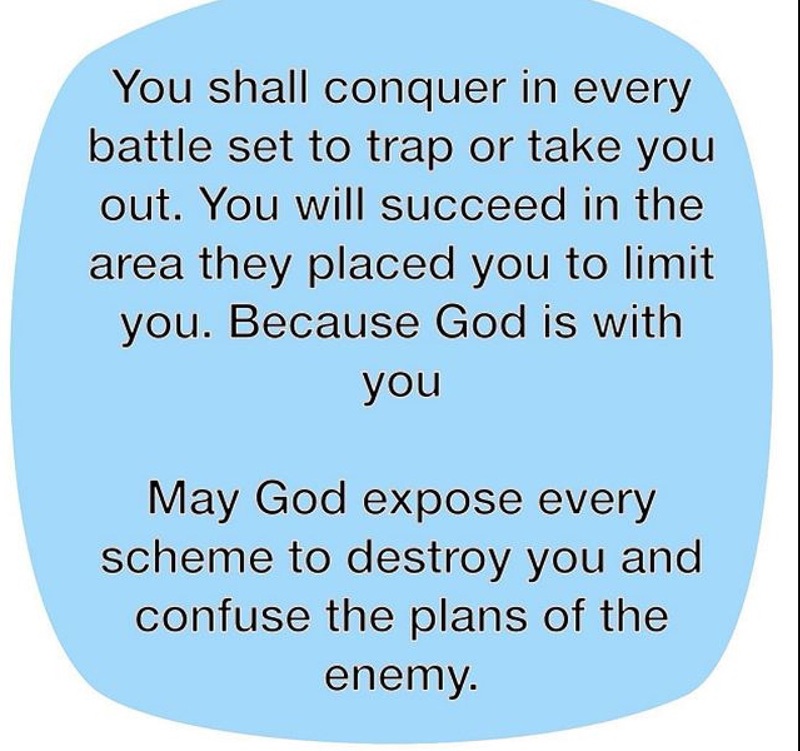 You have prayed and the battle is already won, But you are still intimidated by its size?. The truth of the matter is David put Himself out and face the test. He had to go face something and that something didn’t come and kill Him. It came to take Him closer to God’s promise. 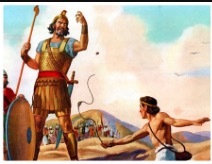 The intention of Goliath was to kill David, But the intention of God was to raise Him closer to His promise (to be king). The problems don’t come to kill you. 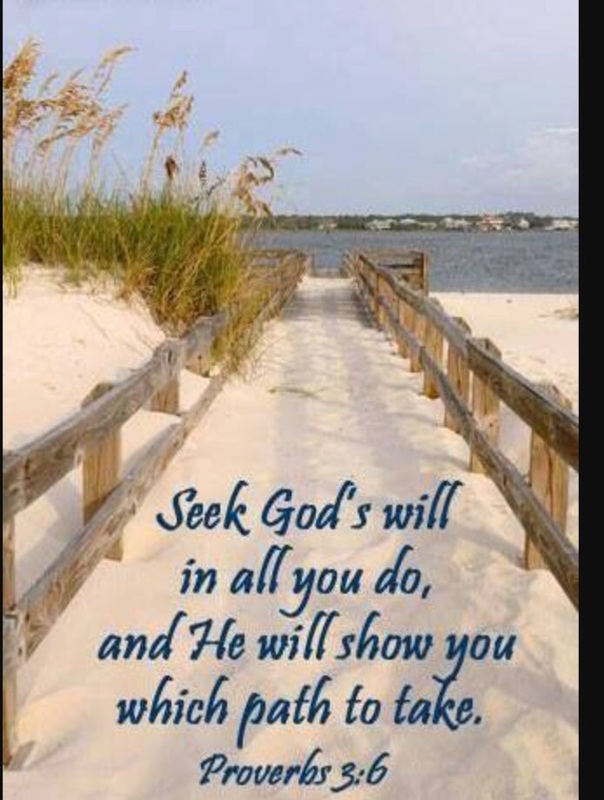 They come to pull you closer to God and God’s will for your life. 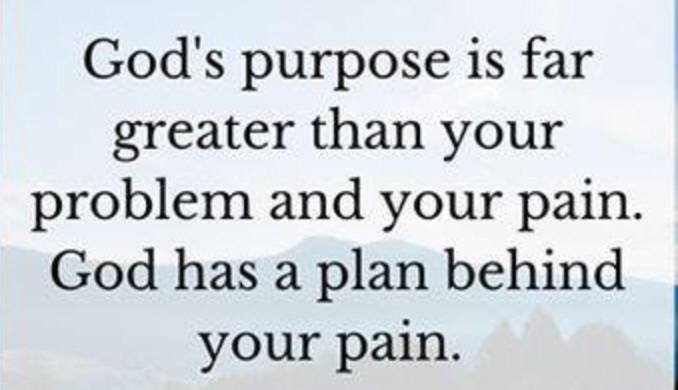 So take that problem to God and God will give you the strength to overcome it. Walk by faith and not by sight.